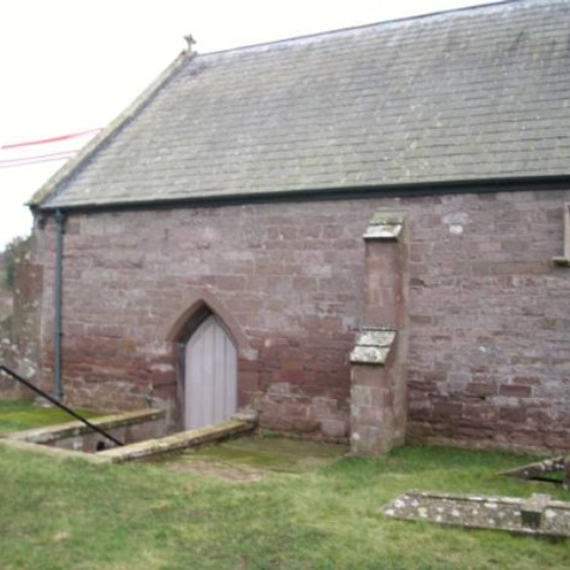 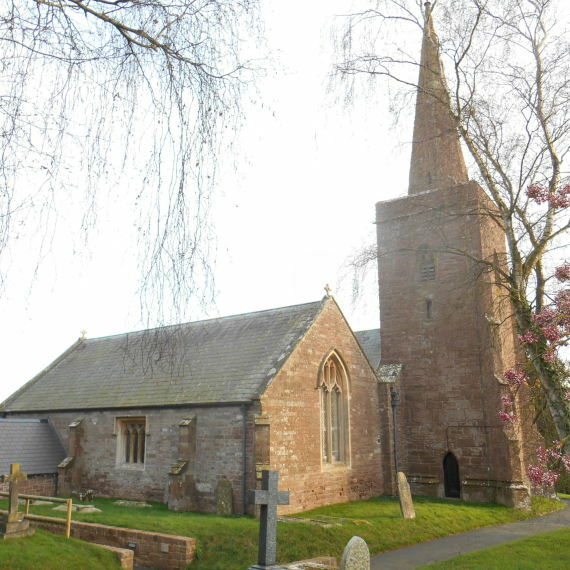 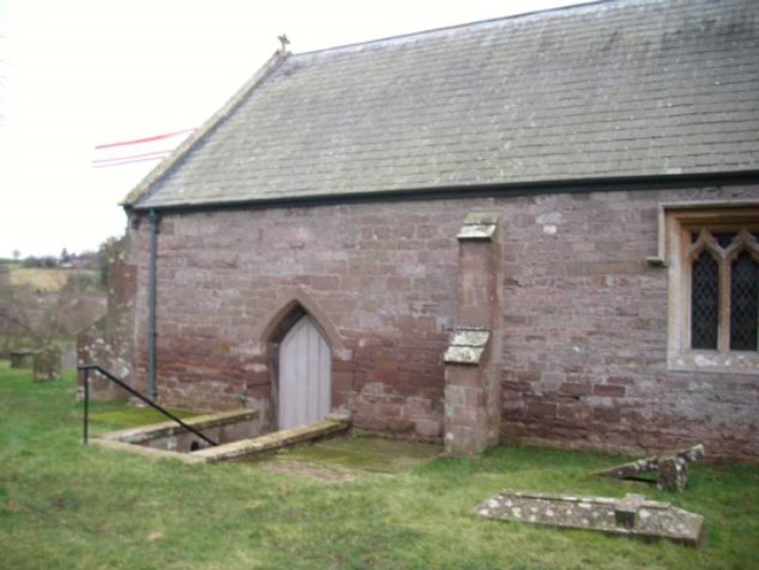 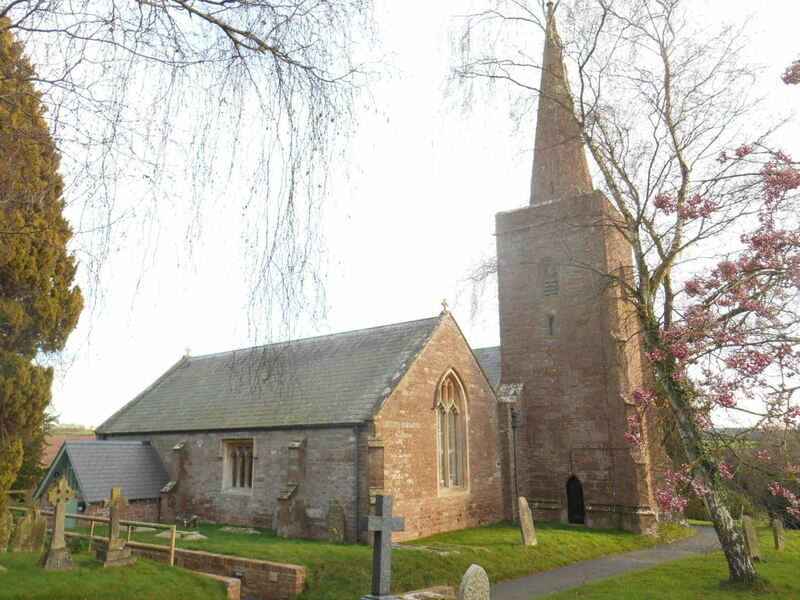 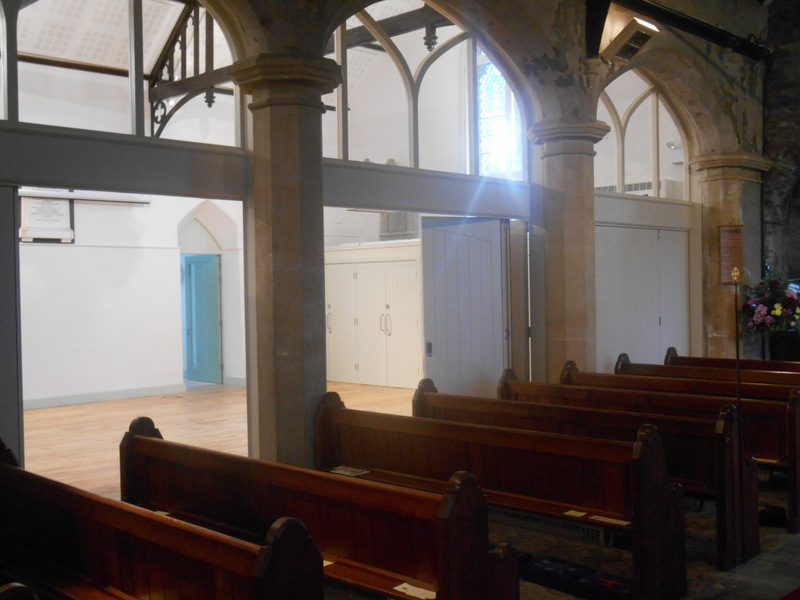 The pipe organ was removed leaving a clear North Aisle into which kitchen and toilet facilities were introduced below a gallery. 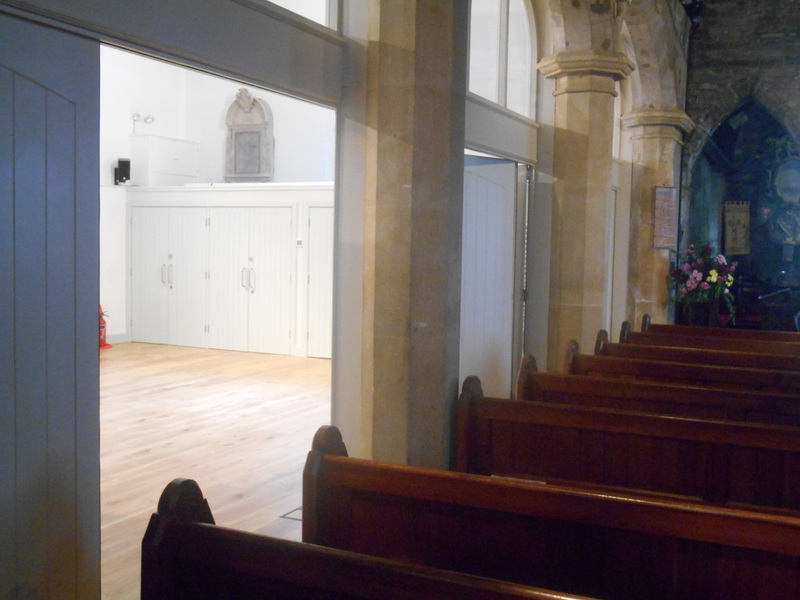 Under-floor hearing is powered by air source pumps (supplemented by solar panels). 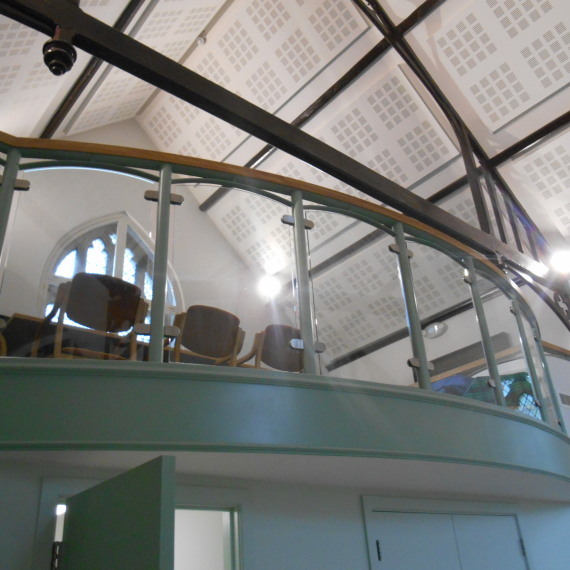 Low energy lighting, including LED fittings, high levels of roof insulation and secondary glazing to windows further improves the thermal performance. 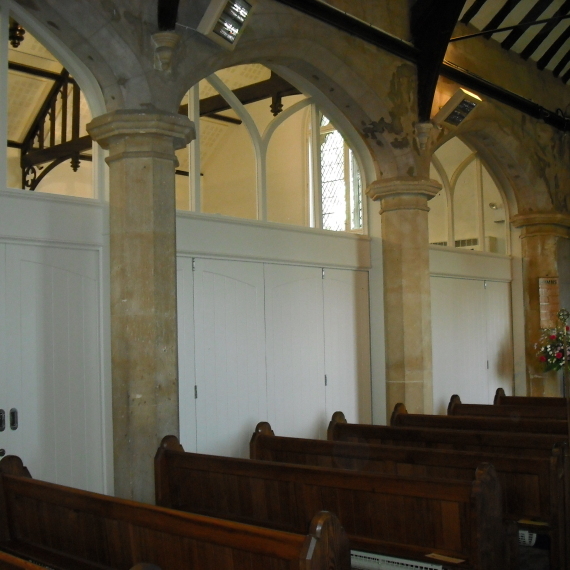 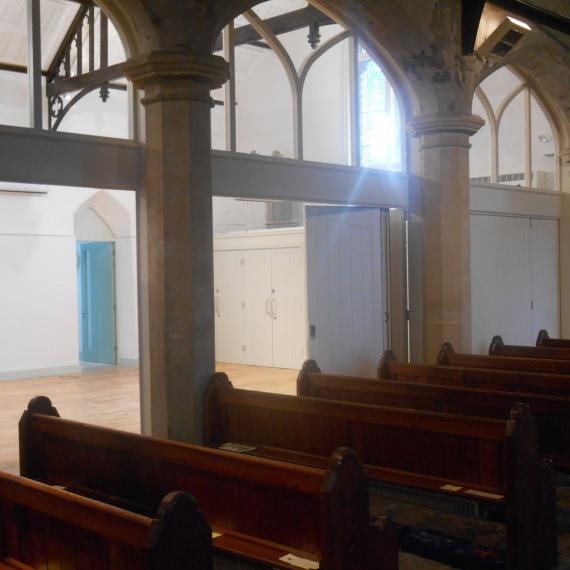 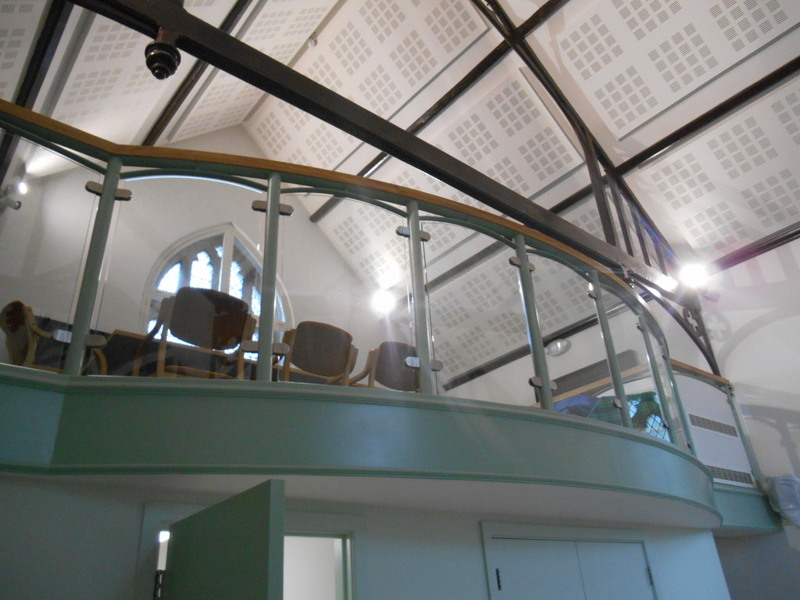 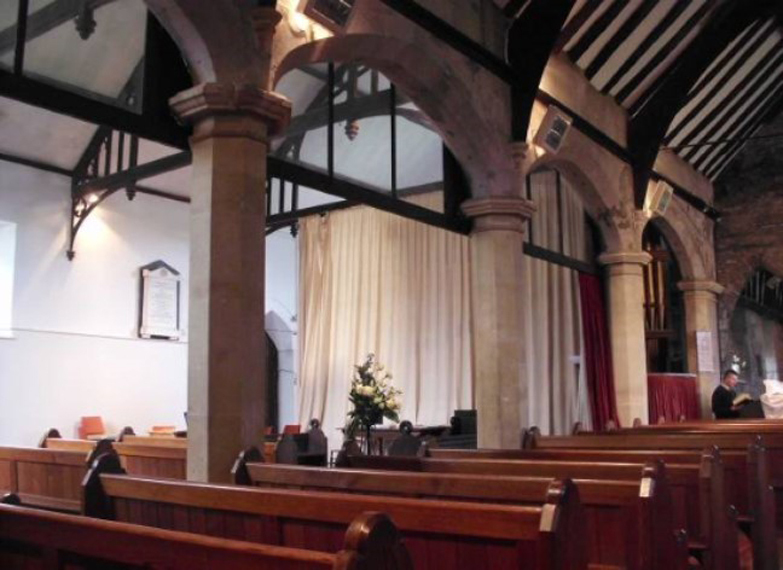 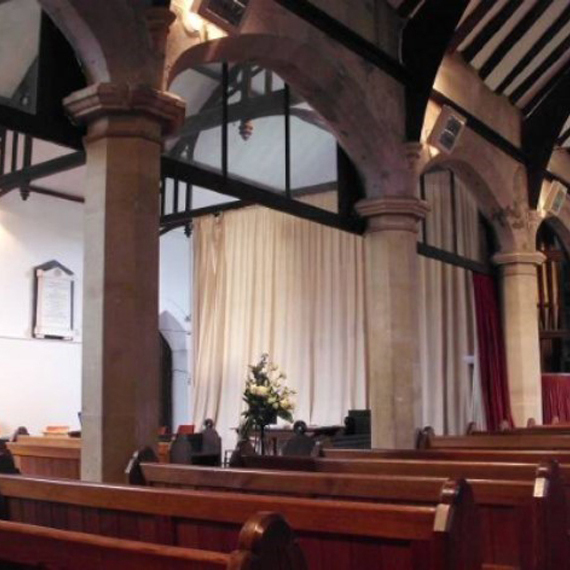 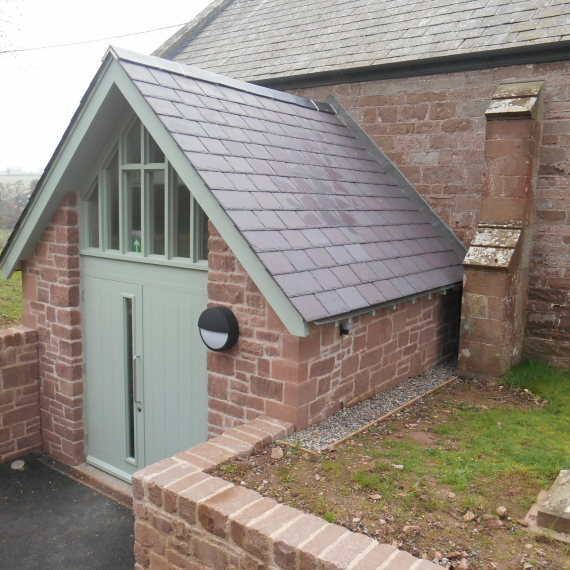 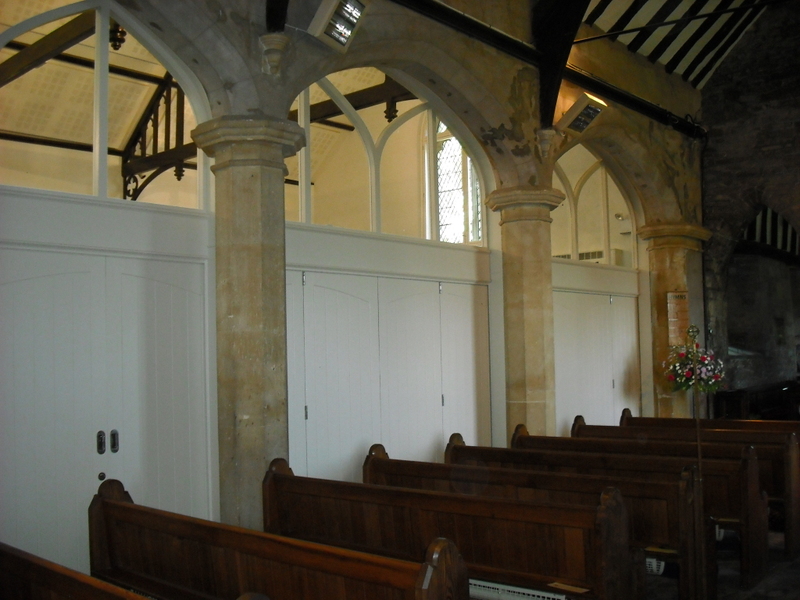 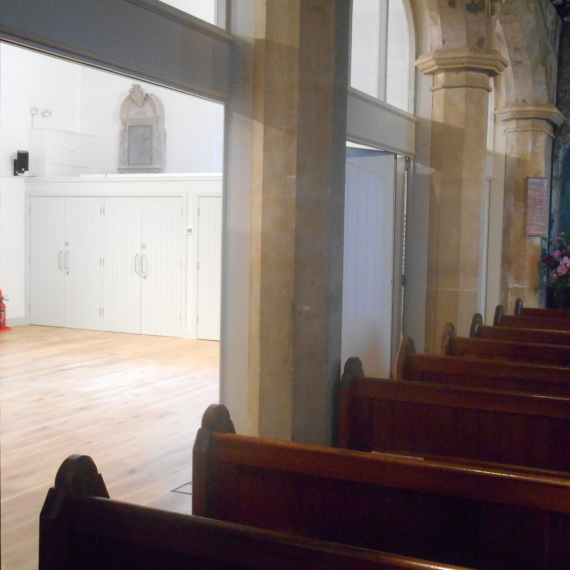 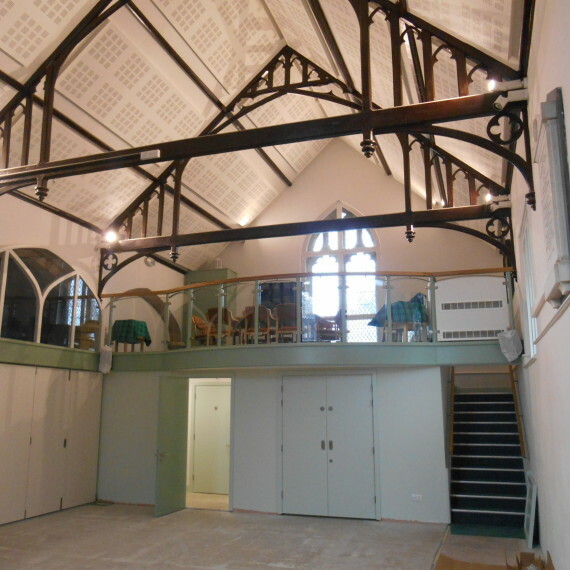 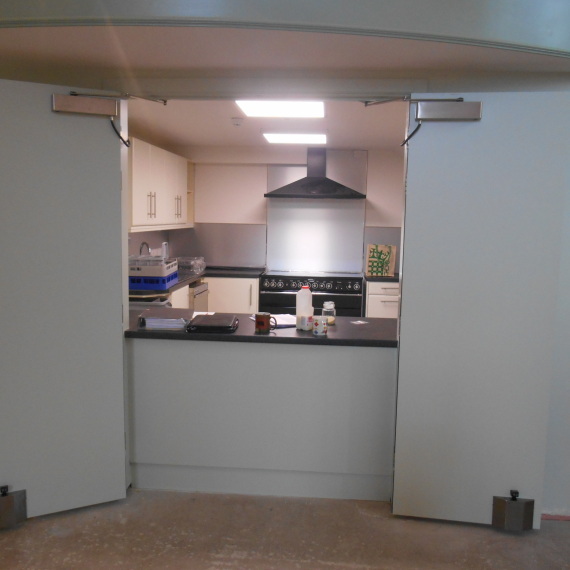 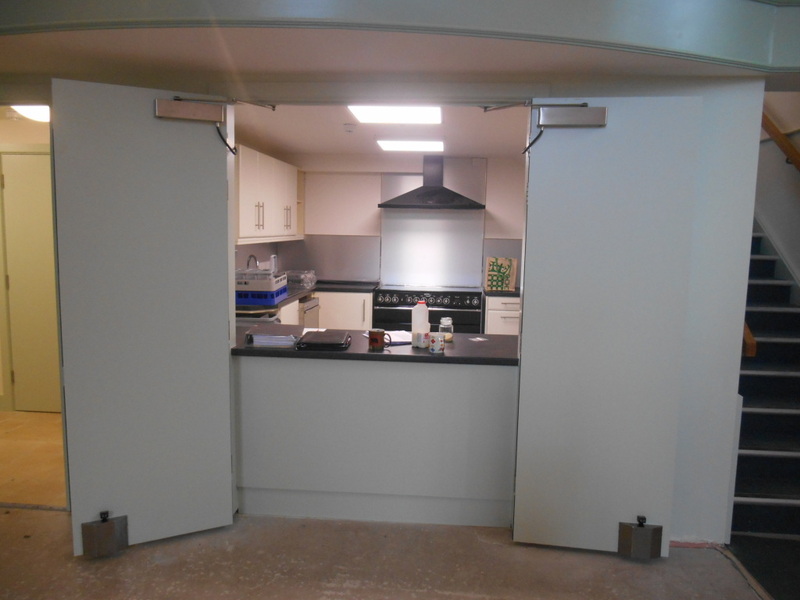 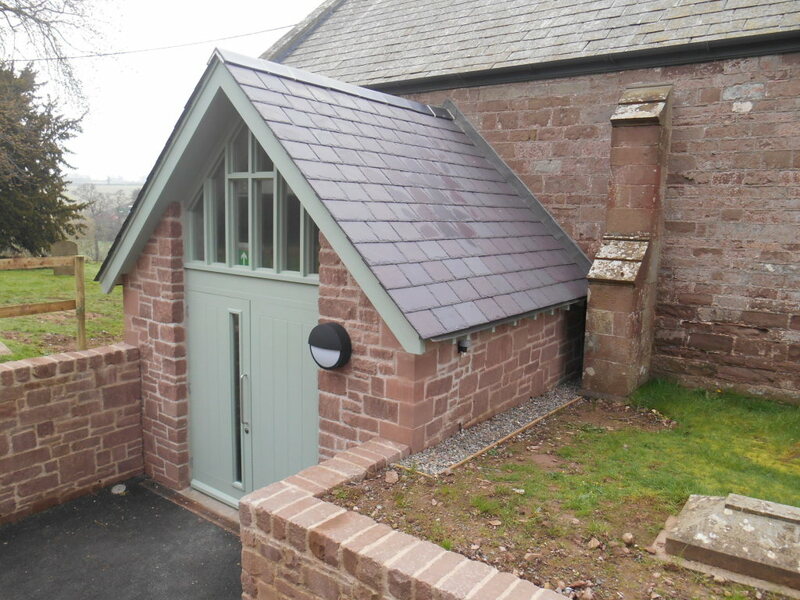 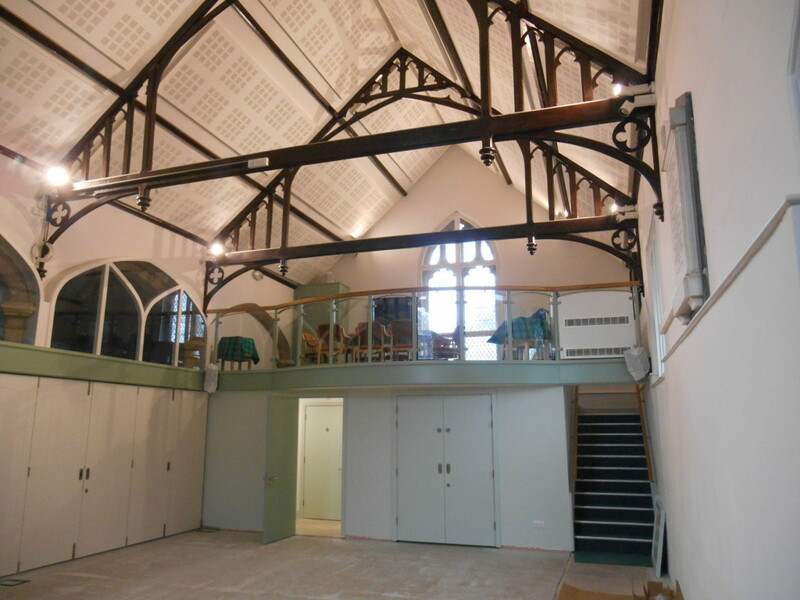 Folding sliding panel doors can be opened for joint use of the Nave and Hall.